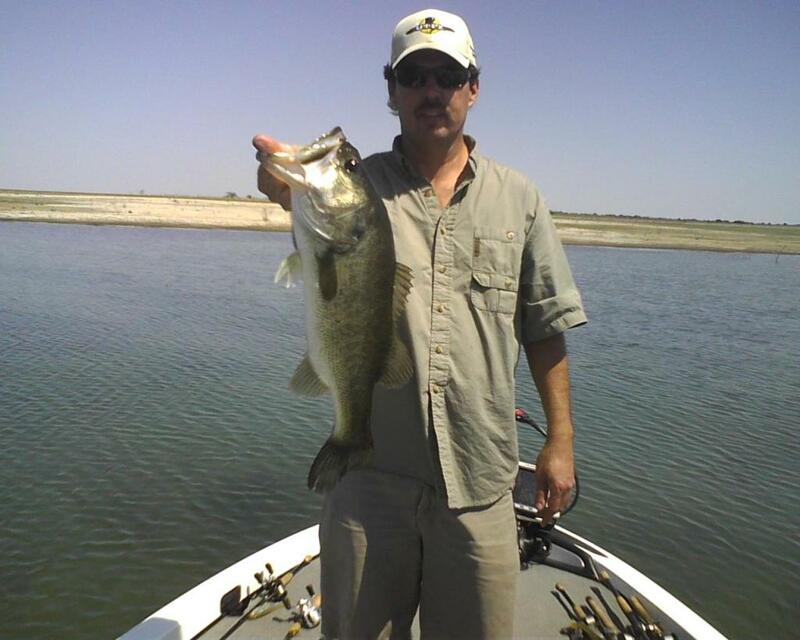 A fishing trip on Lake Amistad makes a great Father's Day present! 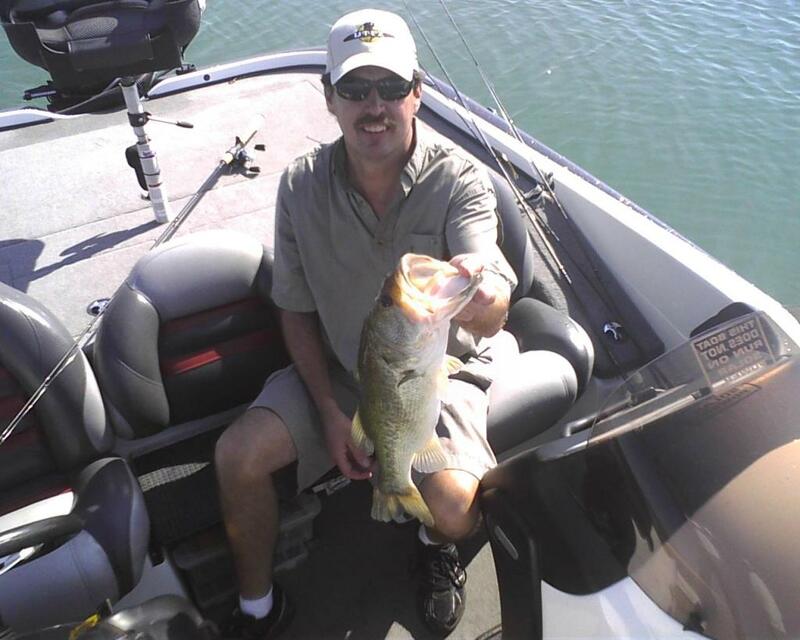 went out Wednesday with Amistad guide Raul Cordero and got on some big fish.. we learned a lot and caught some quality fish too. cool guy to spend a day on the water with.. Thank you Raul we enjoyed ourselves very much. Your fishing buddy Keith. 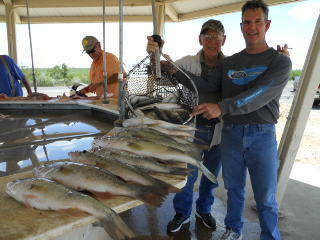 We would like to thank you for a great fishing trip! 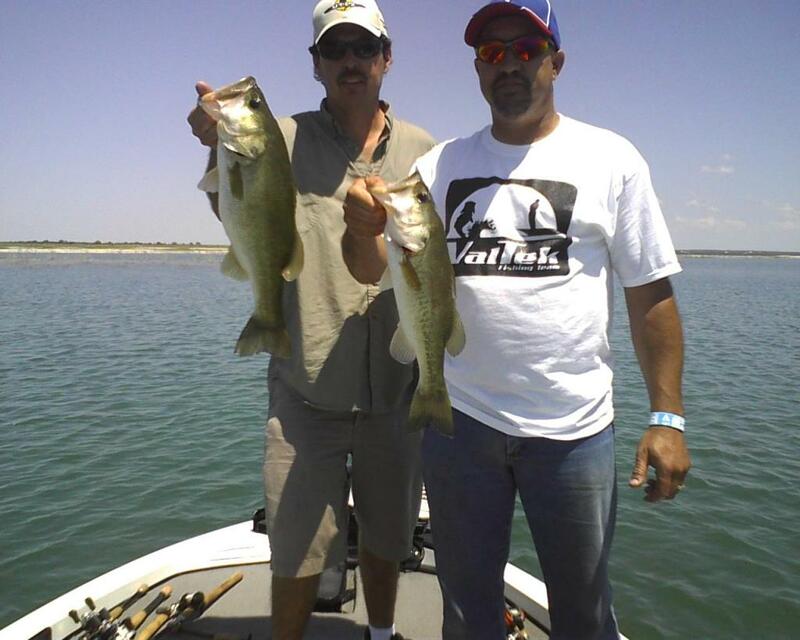 Thank you Raul for helping us with our fishing,we got some good tips for the future and we will come back next year. 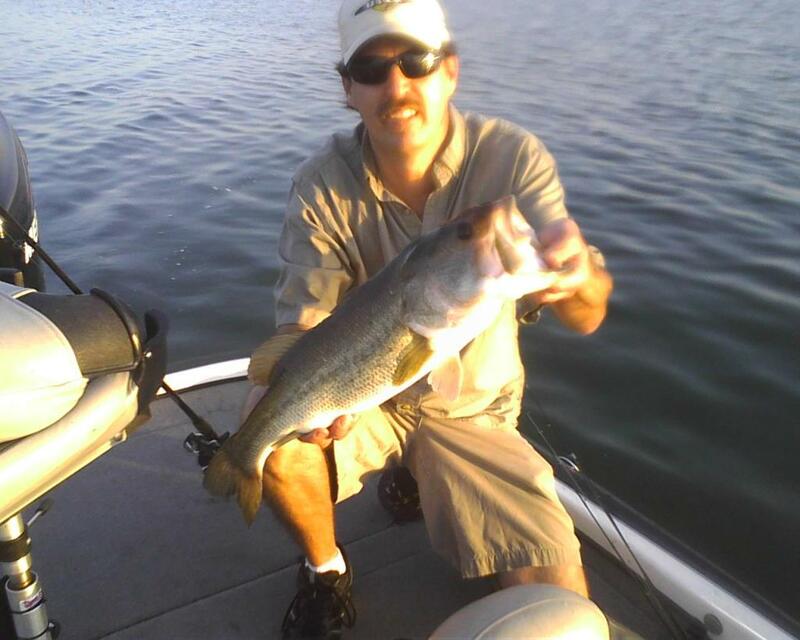 Great day of Fishing, Thank you for your help Raul! 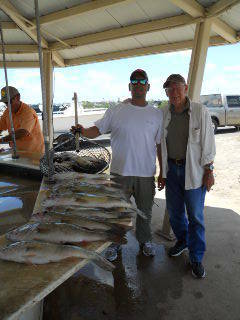 I have fished with diferent guides but fishing with Raul was the best fishing experience.